1) Efficient, for example: chlorine drying. 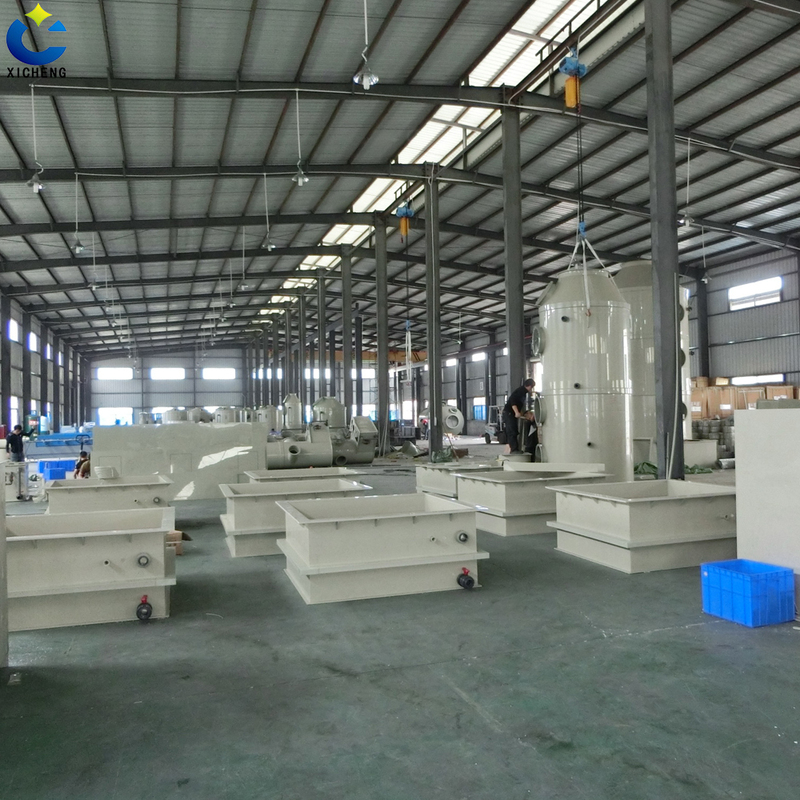 About water content, single tower process can drop to ≤150PPM, multi tower flow can drop to ≤25PPM. 2) System pressure reduction: if the packing layer 5m high from land, whole tower pressure<100mm water column. 3) Gas flux in unit area is more, the absorbing tower price is more economy. 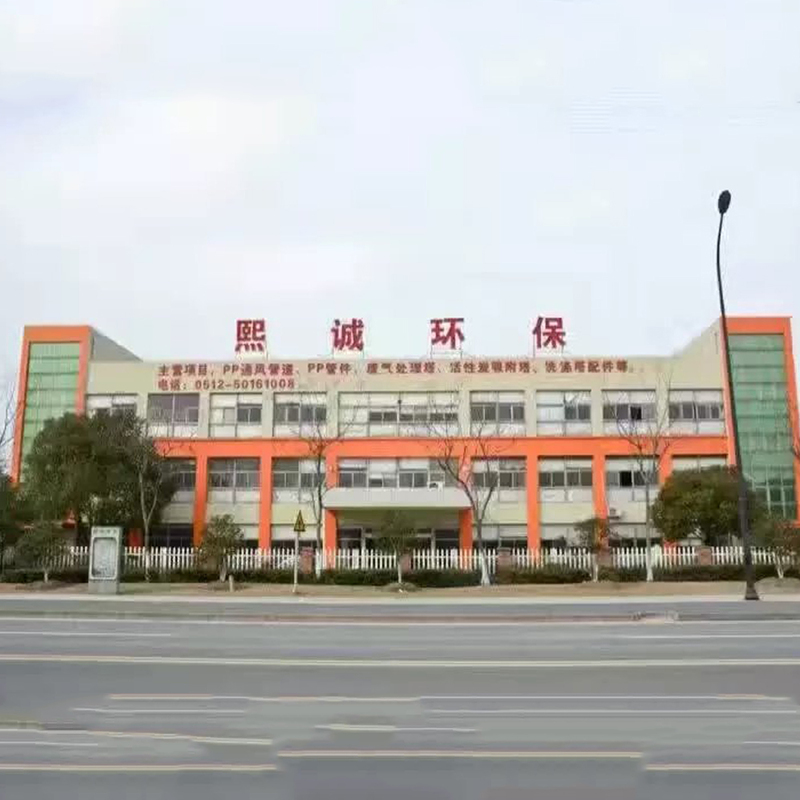 4) Tower internals` producing by Tianjin University patent. For example: if the liquid distributor has a good distribution effect, liquid does not atomize. 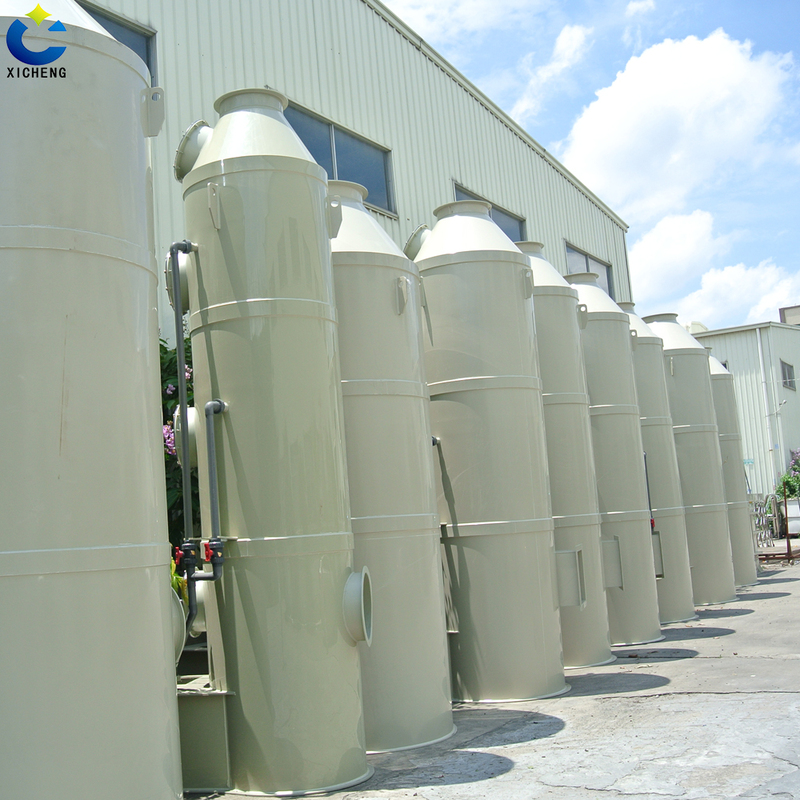 Liquid distributor can separate gas and liquid, single tower`s effect is better. 5) Composite tower can design, it let tower having more tightness and safety. 6)Demist effect, there is no fog on the exit of defroster. 8) Bubble cap column single tower plate can be designed≤80mm. 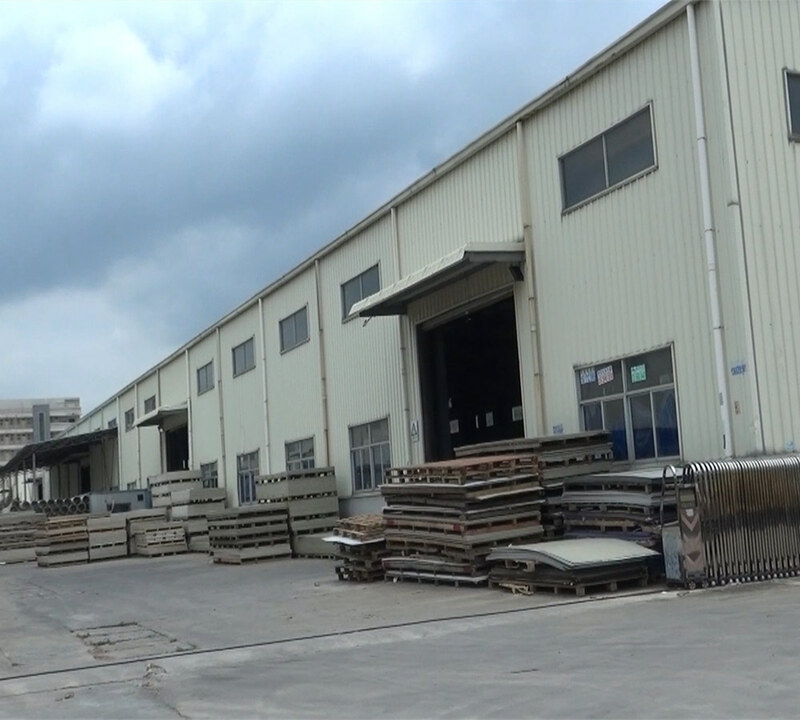 we can install Ha`s alloy tube in tower plate, so that can reducing tower temperature and improving tower`s useful life. 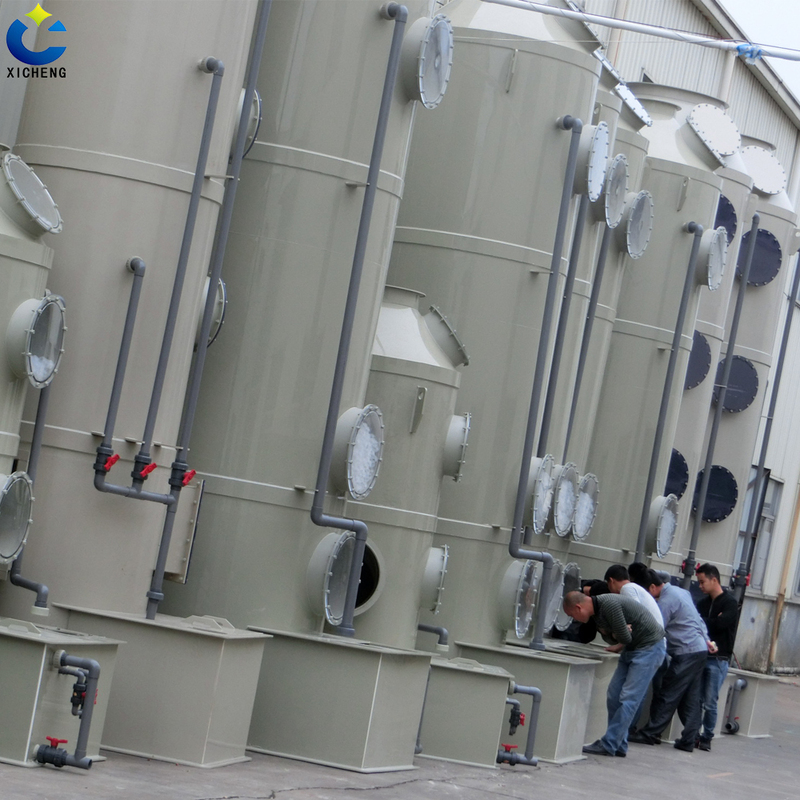 Kinds: FRP GRP material fume gas scrubber has two kinds: wet purifying tower and dry adsorption tower. 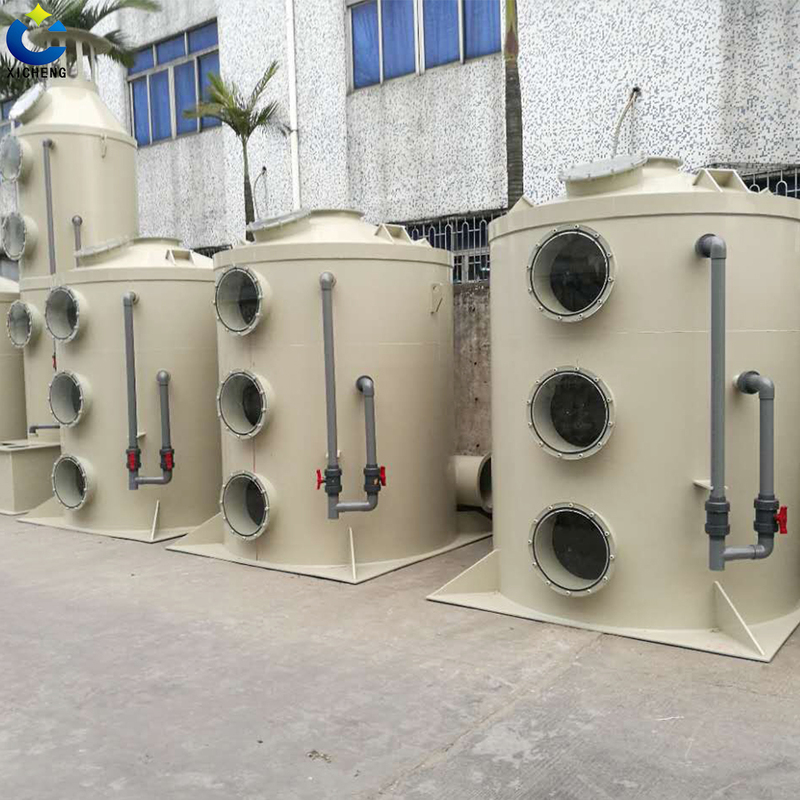 Wet purifying tower induces: filled tower, column washer, desulfurizing tower, swirl plate tower, bubble cap tower, stripping tower and absorbing tower. 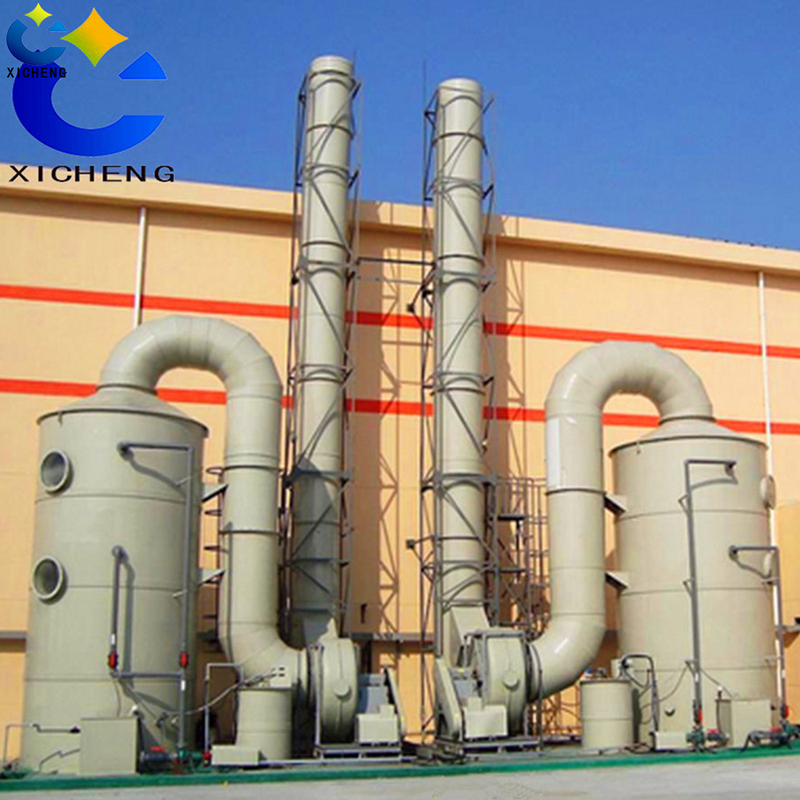 Dry adsorption tower induces: activated carbon adsorption tower and SDG dry acid gas absorption tower. 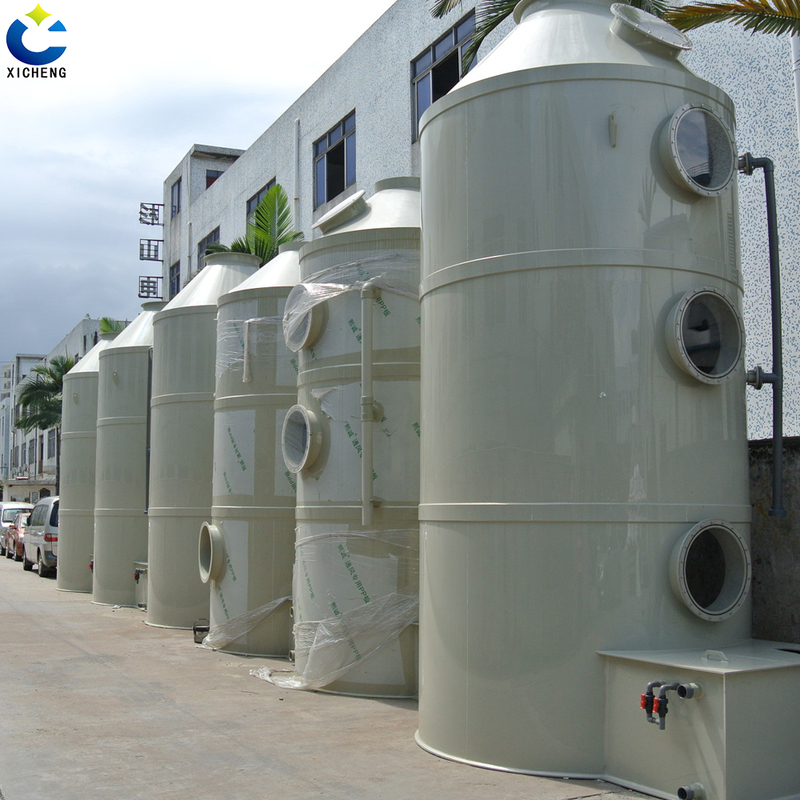 Looking for ideal Gas Scrubber Design Manufacturer & supplier ? We have a wide selection at great prices to help you get creative. 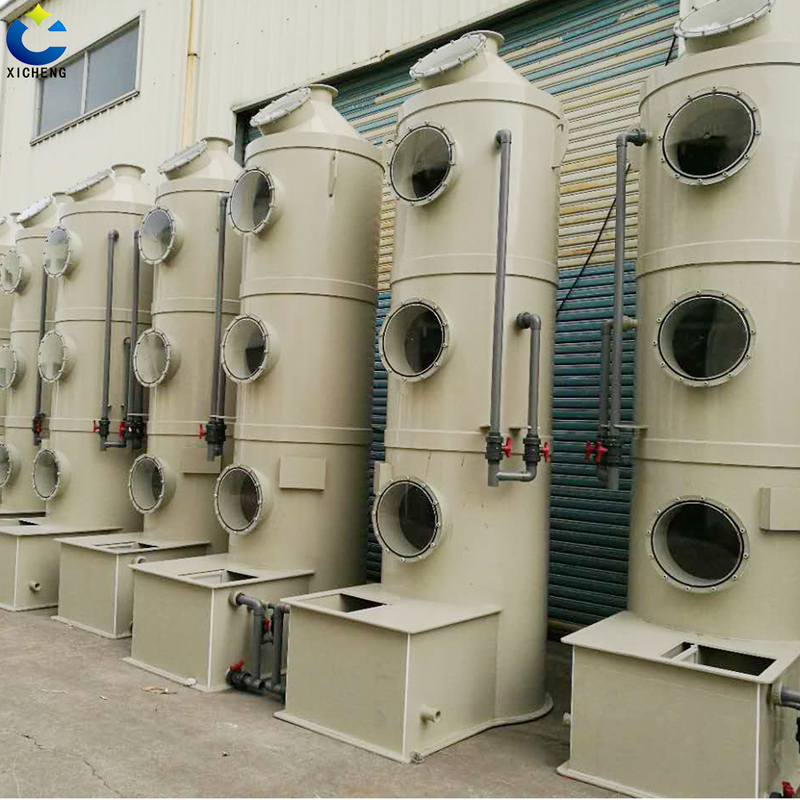 All the Fume Scrubber Fume Scrubber are quality guaranteed. 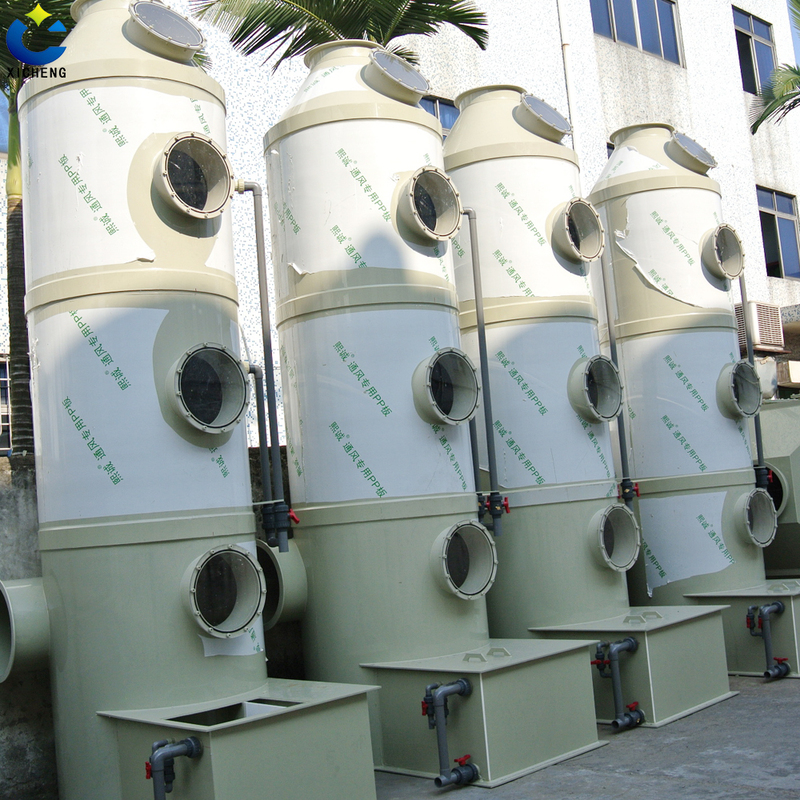 We are China Origin Factory of Industrial Air Scrubbers. If you have any question, please feel free to contact us.